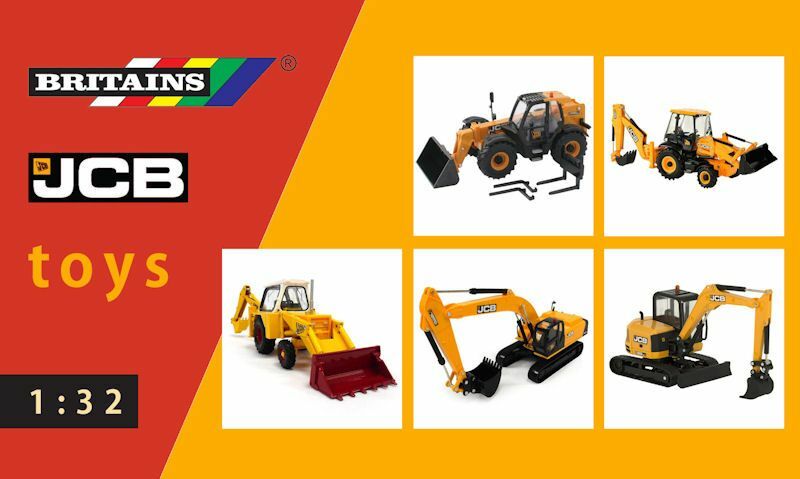 Go prepared at the building site with only the very best Britains JCB toys, this guide will showcase all that's available from the series, in 1:32. 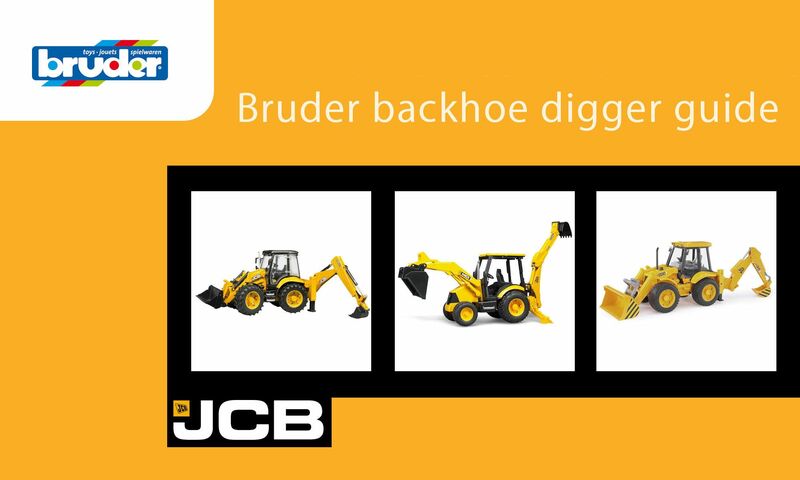 We made this Bruder backhoe guide to help you understand how these diggers work, what functionality it has to offer and what its for. 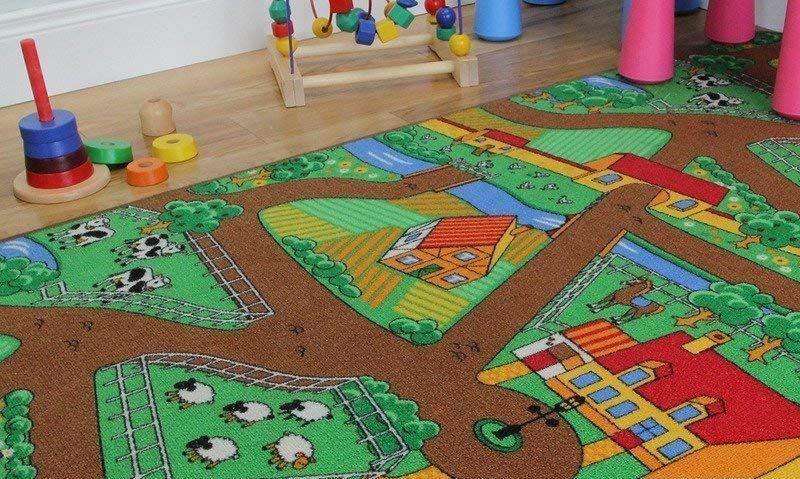 Farm play mats depict an agriculture setting with large amounts of plough fields, grassy knolls, rivers and twirling roads for mini toy tractors. 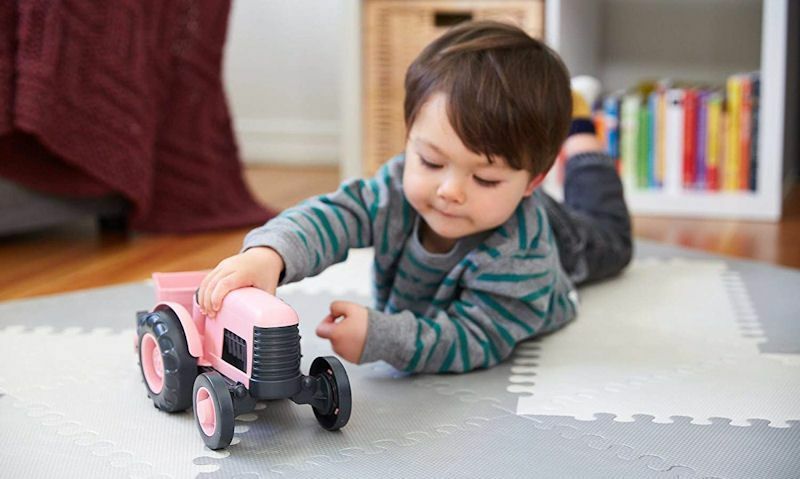 What better way to attract little girls to farming by finishing toy tractors in pink, well not made exclusively for girls, they are suitable for boys. 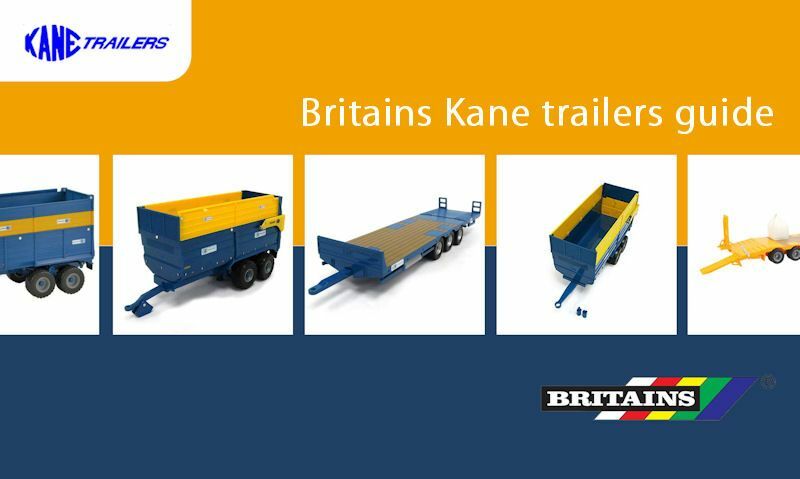 We've gone into a detailed guide on Britains Kane trailers, we talk about the 1:32 scale and the big, functional trailers in the Big Farm range. 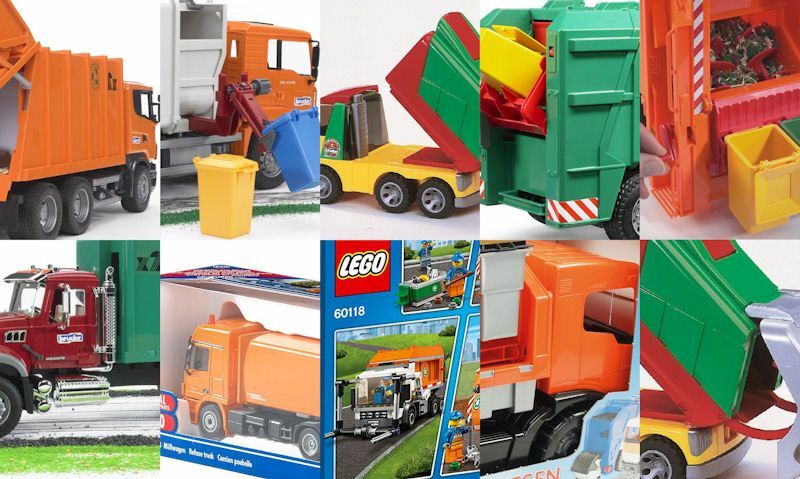 List of bin lorry toys that feature both bin loading action with rubbish process tank, they feature rolling wheels, in big 1:16 to small scale. 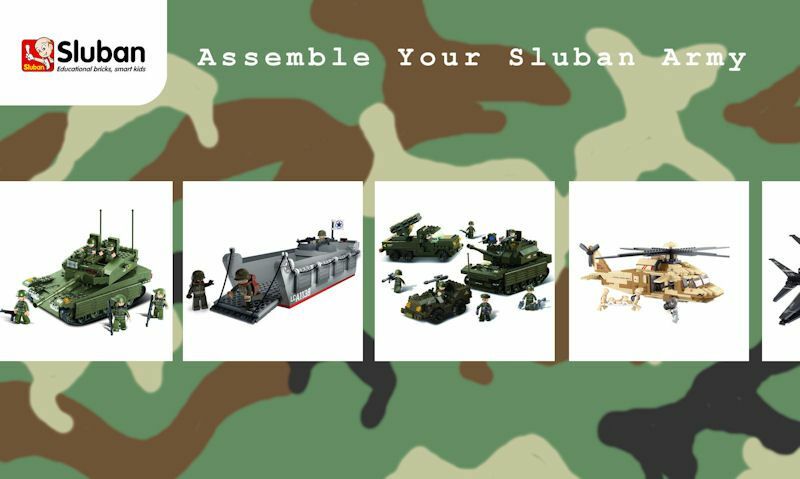 We've taken the hassle out of searching for high detailed black Aberdeen Angus toys by listing all available figures from major toy brands. 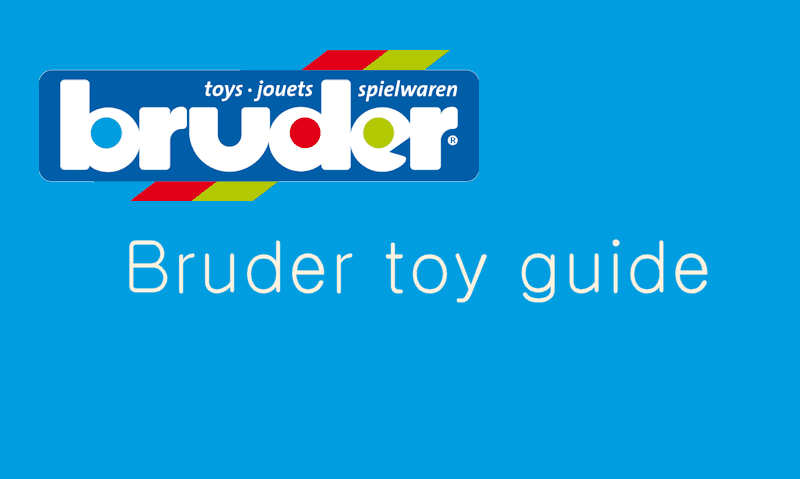 Our top ten Bruder facts was compiled to help you understand what Bruder is all about, well helping you learn more about their vehicle range. 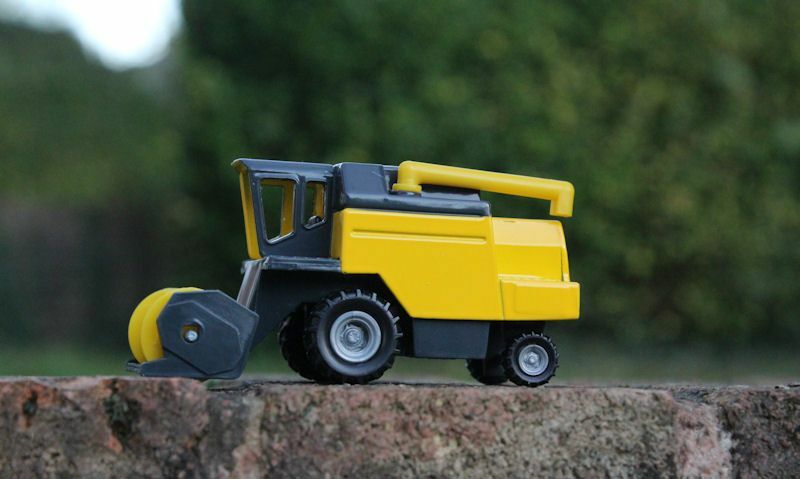 Take to the fields for harvest time using one out of our best toy combine harvesters, they feature a rotating cutter header and rolling wheels. 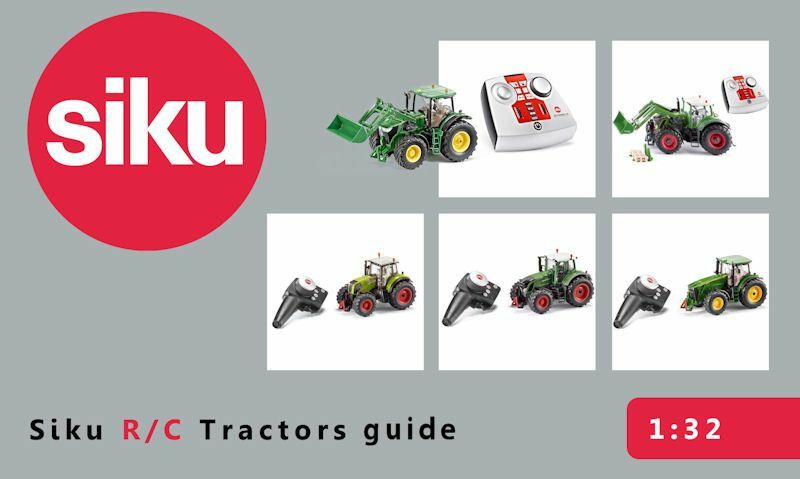 Showcasing all available Siku R/C tractors, we will guide you through each tractors and discuss what it has to offer, with similar functionality.